Premium energy insight for you communication strategies. Understanding key consumption trends and drivers across sectors. Enerdata guides you through pathways to reach climate targets. Enerdata’s consulting team provides clients with granular and exclusive insight to tailored analysis, in order to address the most pressing business and strategic issues in a competitive way. We rely on desk research from our experts leveraging our internal tools, as well as on a field approach through our network of partner consultants in developed and developing countries throughout the world. 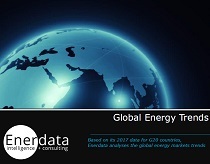 The Enerdata Energy Retainer Service – tailored for senior executives involved in setting global corporate energy strategies that relate to energy policy, political, economic and environmental factors within any given region. 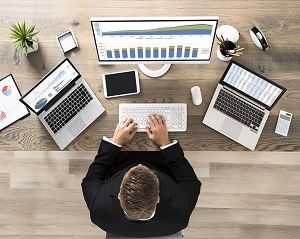 This advisory platform helps executives make faster, more informed decisions by providing access to relevant information, research, data and advice via dedicated helpdesks, periodic site meeting discussions and a relevant series of reports, forecasts and databases. Feasibility Studies – analysing the supply & demand evolution of international energy markets to define the price outlook for different energies. Enerdata’s consulting team advise on CAPEX and OPEX for power plants, LNG terminals, LNG regasification terminals and transmission lines that can be integrated into financial models to make sound valuations and financial assessments. 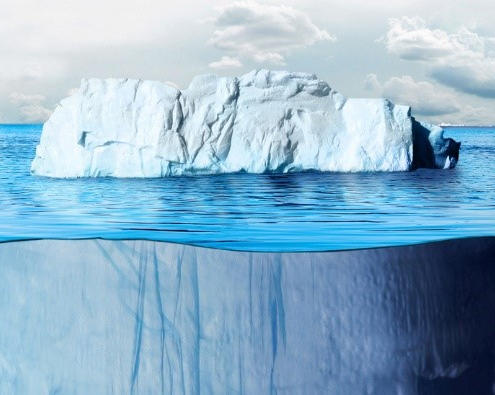 M&A, Company Valuation and Due Diligence - supporting investors and companies in evaluating the real value of assets for acquisition, merger or fund-raising. Enerdata’s independent recommendations are supported by in-depth coverage of market size & outlook, competition analysis, technical comparison with existing products, partners or potential target company buyers. New Market Entry - assessing and identifying possible risks and rewards of entering new markets. Enerdata always supports its independent recommendations with in-depth market definition and primary research to collect confidential information. The new market entry business strategy includes the assessment of existing barriers such as policy regulations, pricing, competitors and technical assessment. Marketing & Business Development Consulting Service – helping companies to develop business within new markets. Enerdata is often hired by companies that want to expand their business worldwide. Enerdata Asia, based in Singapore is Enerdata’s arm for Asian markets. Enerdata’s global success is derived from a mixture of knowledge and direct access to local partners' networks. As a result of the engagement, the client was able to gain a holistic view of its assets and make informed strategic decisions related to cost management. Market Study and Entry Market Strategy for a Singapore based Clean Tech Company. The market study included the analysis of 11 countries in Asia, the assessment of the existing barriers such as policy regulations, pricing, competitors and technical assessment. Most of the information collected by Enerdata was gathered through primary research based on direct interviews with main market players and field experts. 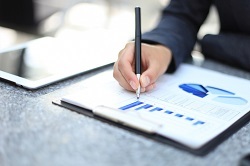 As part of the project, Enerdata designed the framework for the market entry strategy. Feasibility Study for a Philippines mining company. The mining company wanted to assess the best long-term strategy for supplying power to the mine. Enerdata assessed three major solutions namely, power grid purchase, in-situ diesel power generation and an in-situ small scale LNG solution. The in-situ small scale LNG solution was preferred and Enerdata is currently supporting the client in the further step to finalise the long-term LNG supply contract details including index pricing formulae.